A Miscellaneous Item is used when you would like to order something not listed in the ReActiveMicro Store. For example, you have contacted Sales and were quoted a special price for an item. Use this to enter a quantity that matches your quoted price. On the Checkout page be sure to leave a message for us stating what this order is for. NOTE: This item does not charge for shipping, so be sure to enter the FULL amount you were quoted. Also BE SURE you enter a valid shipping address as the system can not check to verify when only this item is selected. If other items are added to your order then a check will automatically be performed. 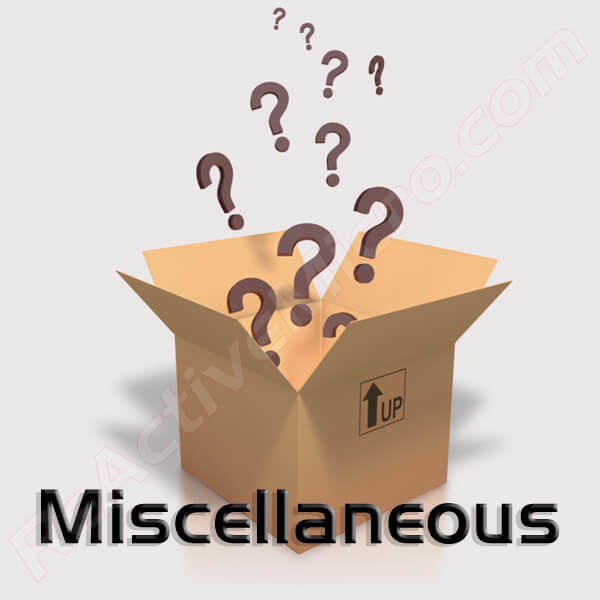 Be the first to review “_Miscellaneous Item” Click here to cancel reply.